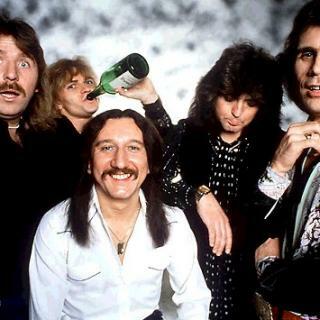 Hear Uriah Heep and other artists like them on Absolute Classic Rock. The most played Uriah Heep songs across the Absolute Radio Network. Uriah Heep songs most recently played on the Absolute Radio Network.